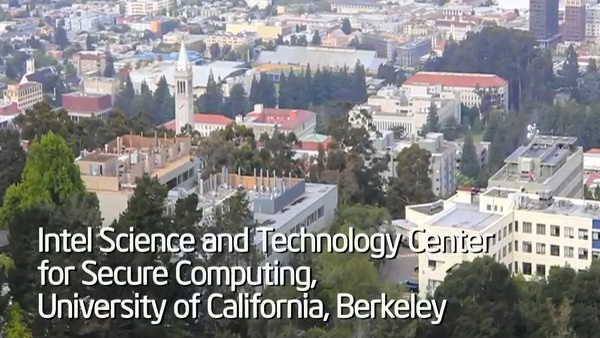 The new Intel Science and Technology Center at the University of California, Berkeley will lead research into secure computing. Professor David Wagner will be the Director of the Center and he will serve as Co-Principal Investigator. Intel Senior Principal Engineer John Manferdelli will work with Dr. Wagner in the role of Co-Principal Investigator. The research will be done by Intel scientists, university faculty and Ph.D. students. Other universities involved in the Center’s research include Duke University, Drexel University, University of Illinois at Champaign-Urbana and Carnegie Mellon University.